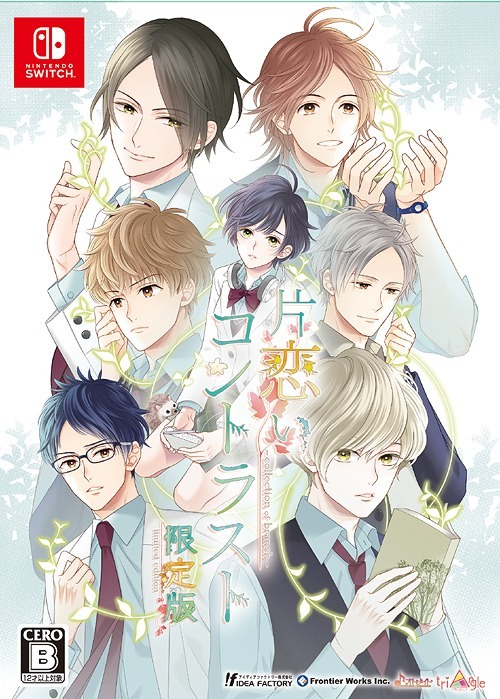 Story: You the heroine have just graduated medical school and are starting your first job at a local hospital. Fortunately for you, there’s 4 hot doctors and a tsundere patient for you to get with and slack off work. If you slack off work though, those hot doctors will yell at you so you better do your job in order to win their affection! Features: Umm…there’s 5 guys but it seems once you pick one you keep going on his path? There’s no save but once you empty out your fatigue you can close the game (so your fatigue can refill up – 1 point every 30 min) and come back later. There’s no voice or BGM or auto mode. If you have money to blow you can also buy items to fill up your fatigue meter or to save scenarios or CGs. Seeing how I don’t intend to spend money on a cell phone game, I basically play this casually every few hours until I get my next scenario and I take photos of the “Cgs” with my camera cause my phone’s not rooted so I can’t screencap directly. Overall Thoughts: Well I suppose if you want to kill sometime the guys are pretty standard stereotype so there’s probably one you will like. 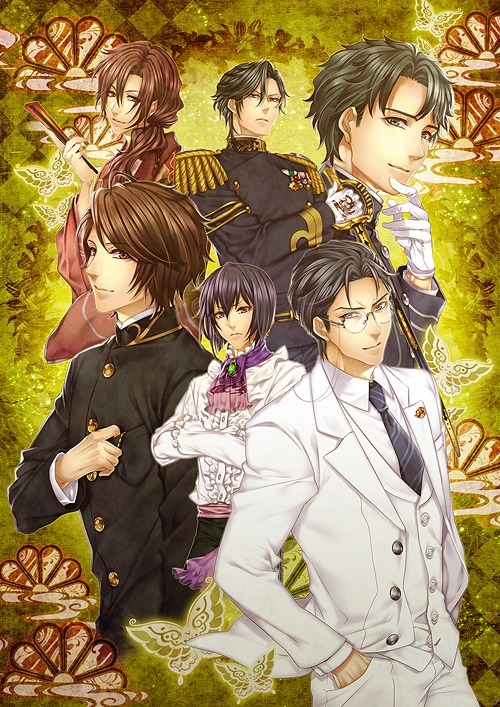 I started with the oresama lone wolf surgeon, then there’s the megane urologist, the haraguro physician, the iyashikei guy (i forgot what he does) and the brain surgery tsundere kun (who maybe I will do next lol.) 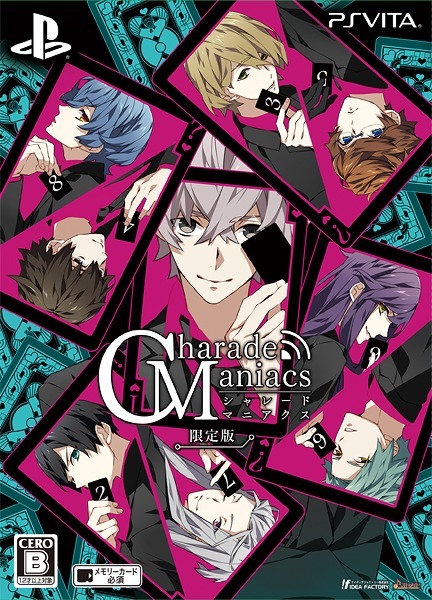 The plus side is at least we got some older mans for once not a bunch of little boys but it would be nice if there was at least BGMs or any kind of voice. 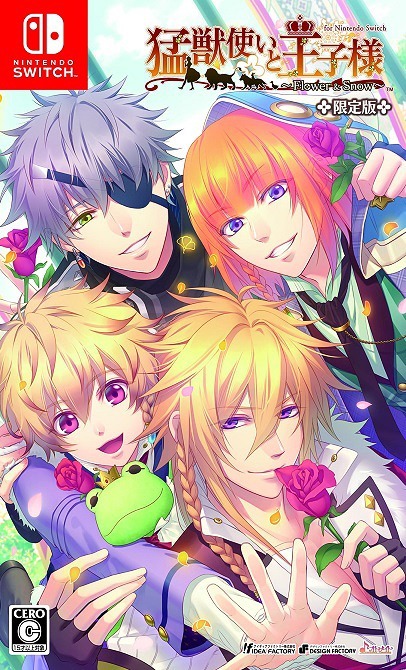 Overall it’s still a cute casual otome game and I’ll probably be posting my progress with it on my tumblr. 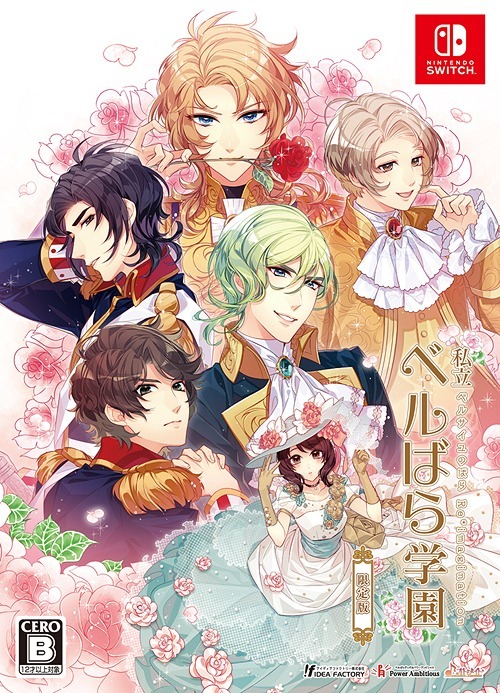 Story: You’re a chick who just joined some European-style rich high school to learn to play piano and in the process you meet some Code Geass reject bishies. 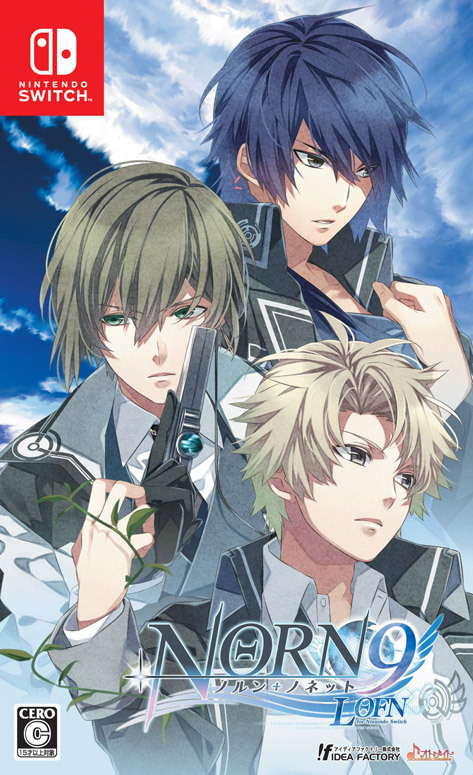 System: Haven’t played too much into this other than the intro but you basically walk around, talk to bishies until your fatigue runs out. Once it’s out you cannot continue with the story and you have to wait 4 hours for it to refill unless you buy cash items etc. 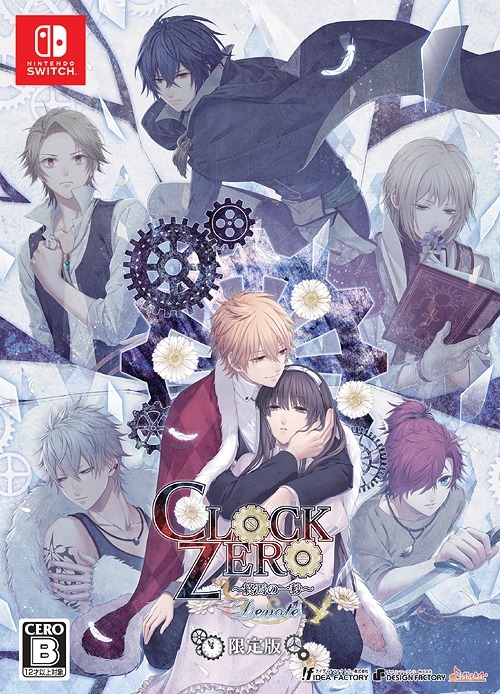 Overall Thoughts: Well since this has a “time limit” of free play I guess I will be casually playing this game as well on the side along with RenAi Byouin. The dudes look like they’re from code geass and if you couldn’t guess already, that blondie is named Rudolph, aka Rudy-kun so we got a foreigner dude for lots of laughs! I found an official site for this one here. 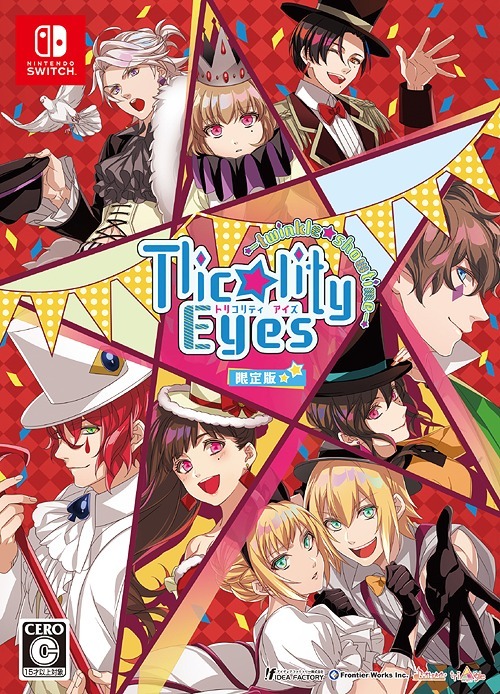 Posted on October 30, 2011 January 18, 2012 by HinanoPosted in mobage & Ameba, Otome GamesTagged information, introduction, nijiiro no oujisama, renai byouin e youkoso. yay! I’m totally going to put this on my android! 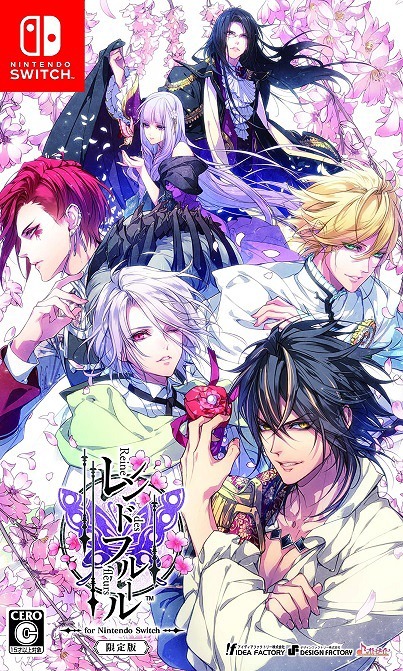 I’ve been wanting to find android otome games but have been too busy (read: lazy) to do it xD so I’m glad you posted this haha I’ll definitely try the doctor one out…. Lol pretty sure the games are all ages xD good luck! 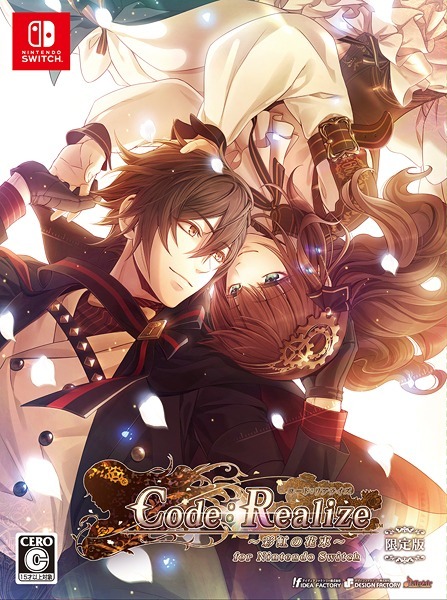 Wow, this actually looks pretty sweet, except for the no-voice part and the money grubbing for more time :p. I also thought the same thing about it looking like code geass. 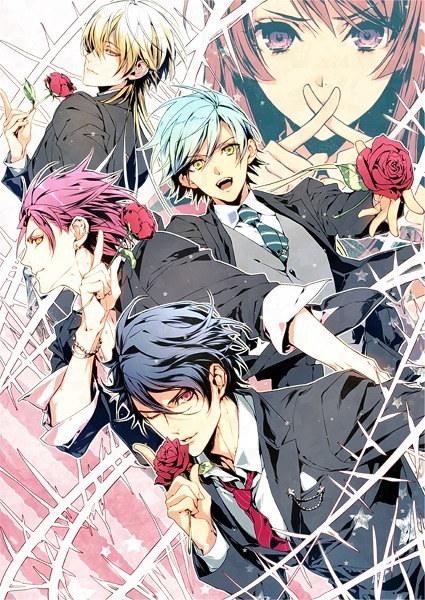 Do you know if it’s the same artist or they just figured girls like bishies like Lelouche? This question may have already been asked before, but I was wondering if Japanese is your native language or if you learned it by yourself. If the latter, how long have you been at it? I have just started teaching myself recently and have the hiragana, katakana, and a few kanji memorized. 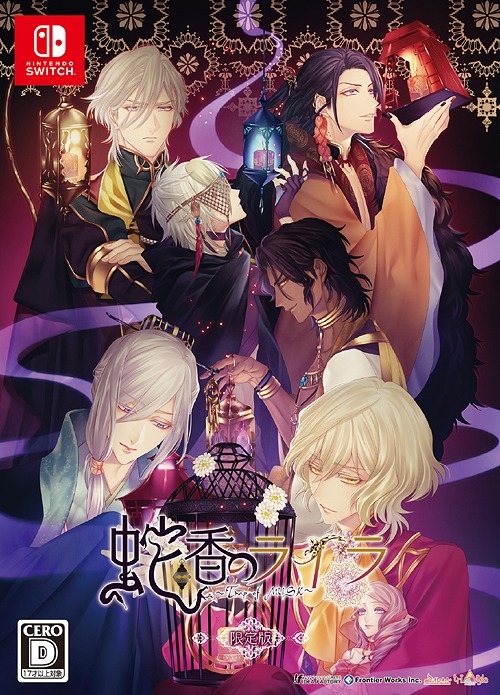 I don’t expect to be reading visual novels or anything substantial for a long time but I’ve always been curious about your progress into the language (if it’s not your primary). 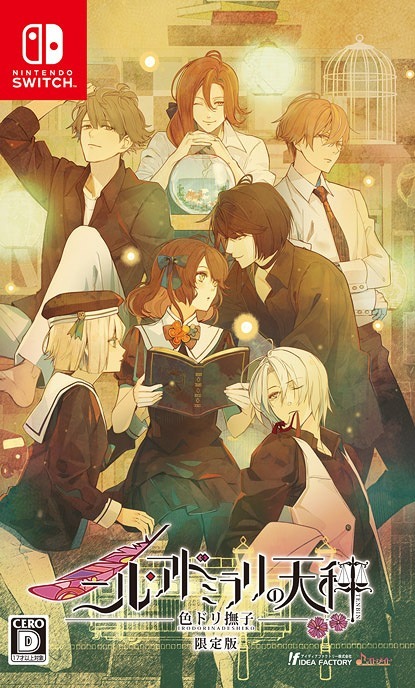 Reading visual novels has helped me learn a LOT of kanji, I’m still learning as I play more games so I definitely recommend it even if you can only read just a bit now. You’ll learn a lot more along the way. 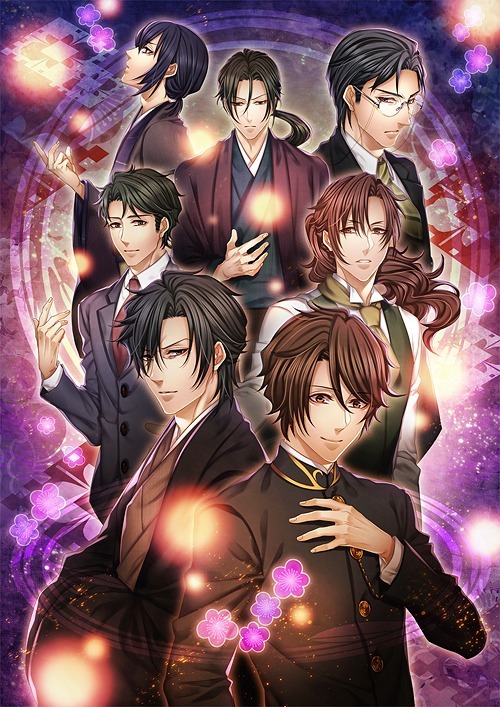 Is it ok if I ask you about other otome game in this entry? in Starry Sky ~in Winter~ I missed one memorial of Kazuki and Tsubasa. I followed the guide but still not get that. Could you suggest me how? PS. Self study for ten years! It’s really a hard job! TsunaHane> Sorry I haven’t played starry sky in winter in almost a year and I don’t remember what you need to get any missing CGs. 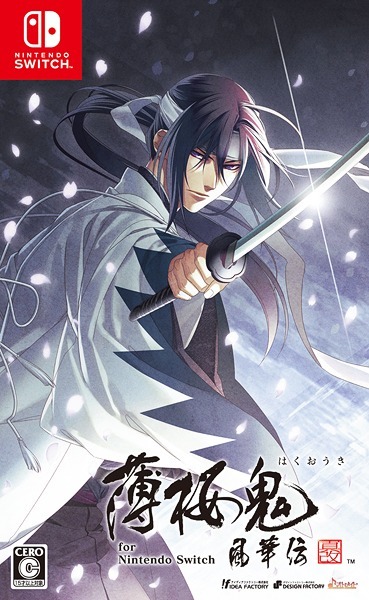 Try looking up one of the other otome game guide sites if the one you are using isn’t working. I have a few links in my left sidebar. I didnt actually have to register via email address for mobage when I went through my phone but due to this I cannot send or receive any messages/post diary entries on any of my games lol…not that I care since I dont play these games for the social networking aspect honestly.